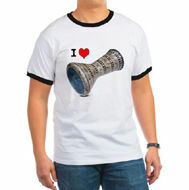 You will earn 900 points for buying this product. 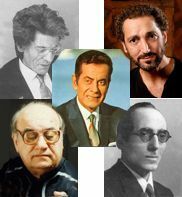 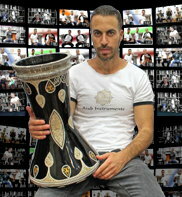 Height 41 cm (16.11 in). 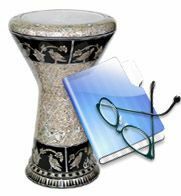 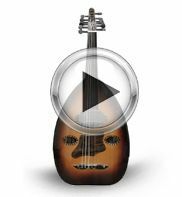 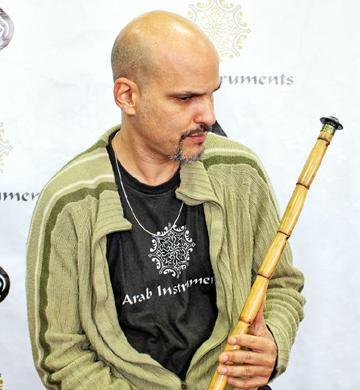 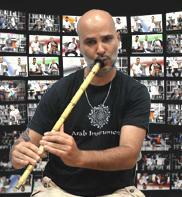 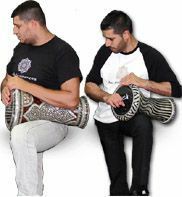 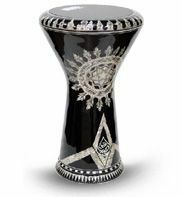 *** The carving on darbuka can be change a little from drum to drum. 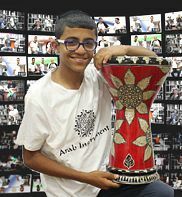 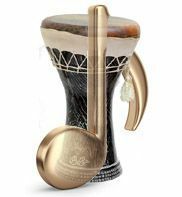 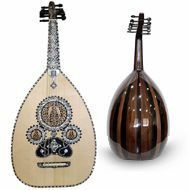 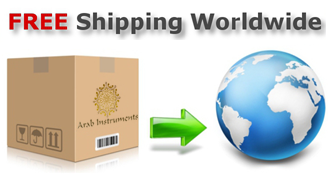 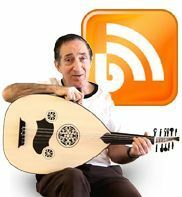 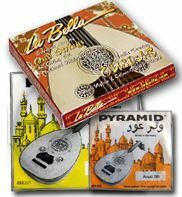 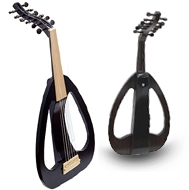 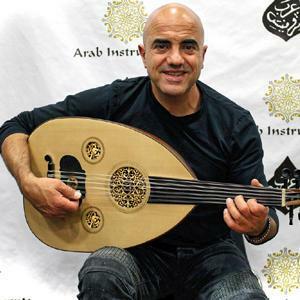 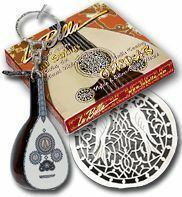 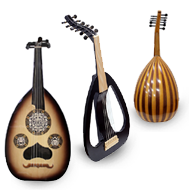 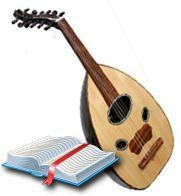 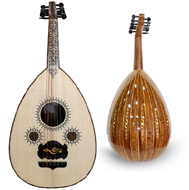 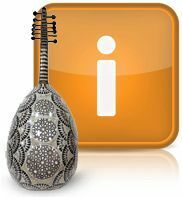 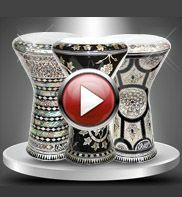 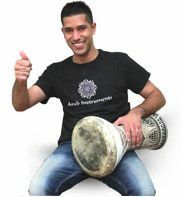 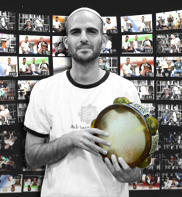 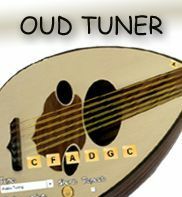 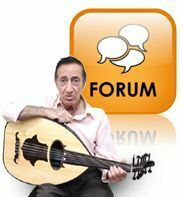 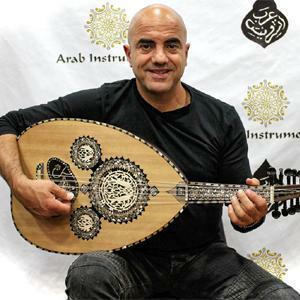 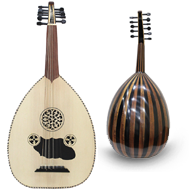 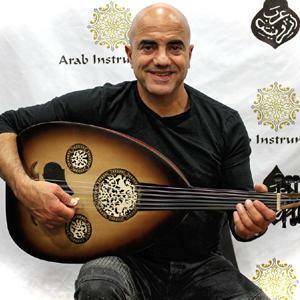 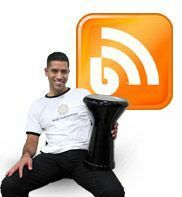 Arabic Aluminum Doumbek / Darbuka, perfect for beginner player. 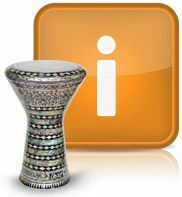 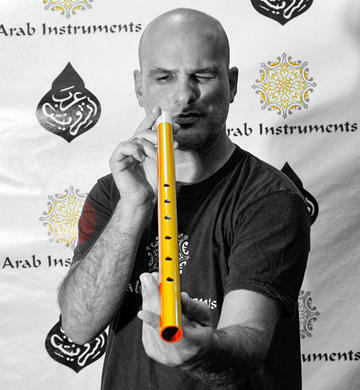 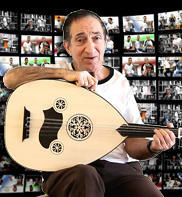 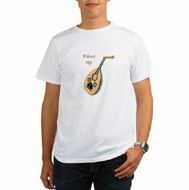 This darbuka has 8 pegs for tuning and comes with white skin on top. 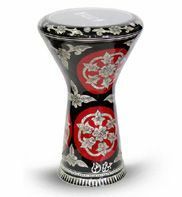 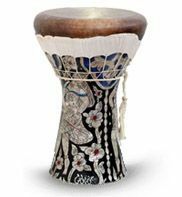 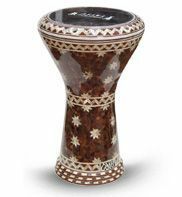 This darbuka will fit for entry level and has a great sound. 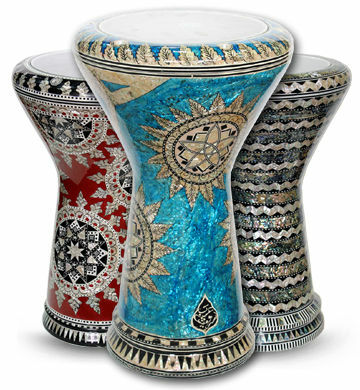 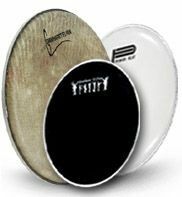 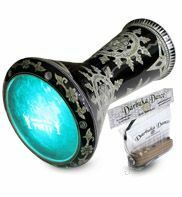 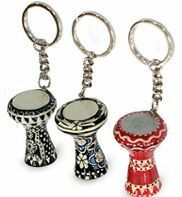 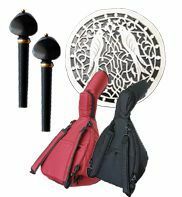 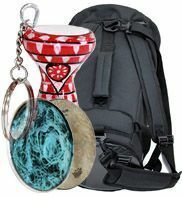 This Darbuka comes with a FREE soft case and tuning key.